A photo showing a crowd of nearly one million people engulfing major roadways was not taken during President Donald Trump's rally in Houston this week, as several people falsely claimed on social media. The president stopped in Houston Monday to stump for Republican Sen. Ted Cruz, as part of his multi-stop tour to mobilize GOP voters ahead of the midterm elections. Trump held the event at the 19,000-seat Toyota Center , where crowds gathered outside hours prior to his speech. But the image circulating on social media was snapped in June 2016 during a million-person parade that took place in downtown Cleveland to celebrate the Cavaliers' NBA championship. Using a drone, Bruce Bishop and Matt Mishak took the photo while covering the event for the Chronicle-Telegram, a newspaper in Elyria, Ohio. City and team leaders estimated more than one million people attended the day's celebration of the NBA title, which marked an end to Cleveland's 52-year championship drought. Bishop confirmed to The Associated Press that he took the photo of the crowds, on the corner of Ninth Street and Lakeside Avenue in the city's downtown. The image was used for the newspaper's website and Bishop sent a tweet of the picture on June 22, 2016. This is not the first time the photo has been falsely identified as being from a Trump rally. The Chronicle-Telegram reiterated the photo's origin on its Facebook page in August 2017, after a conservative website shared the image as purporting to show a crowd of supporters awaiting Trump's arrival in Phoenix. Find all AP Fact Checks here. 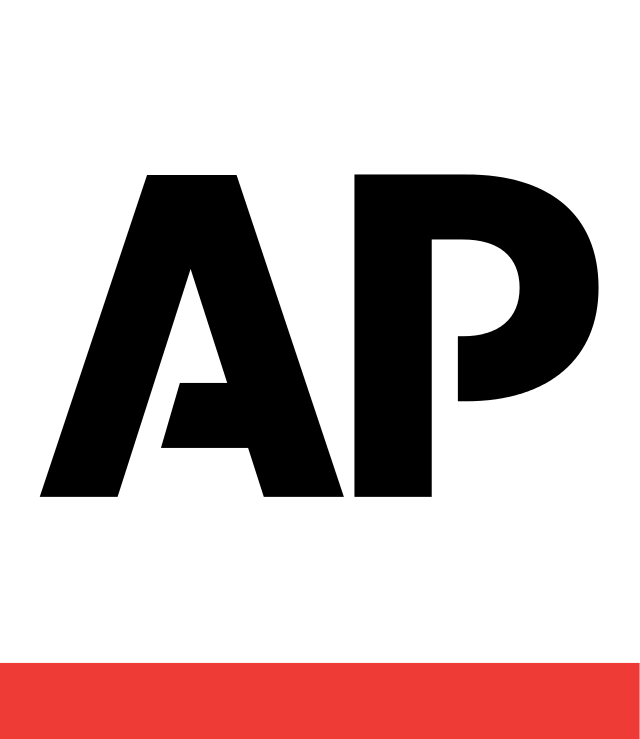 Follow @APFactCheck on Twitter.